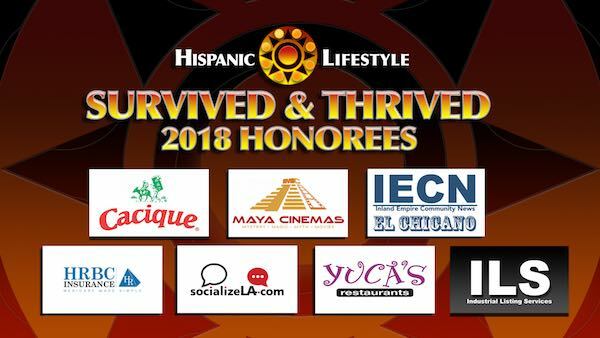 Hispanic Lifestyle is pleased to announce our 2018 Survived and Thrived Business Honorees. 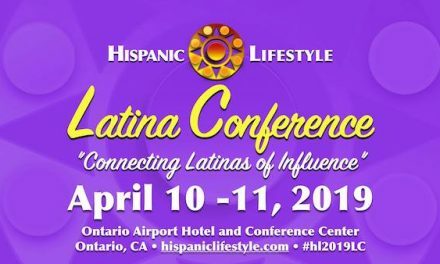 The honorees listed below will participate in Hispanic Lifestyle’s BizCon 2018 taking place on June 7, 2018 at the Ontario Airport Hotel and Conference Center. 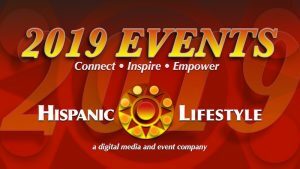 This is the fifth year Hispanic Lifestyle has recognized Latino/Latina owned businesses of various sizes for their ability to “Survived and Thrive” the challenges of changing economy. 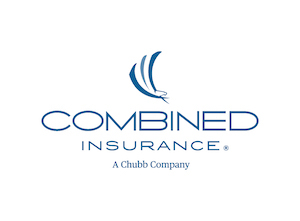 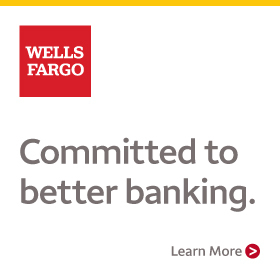 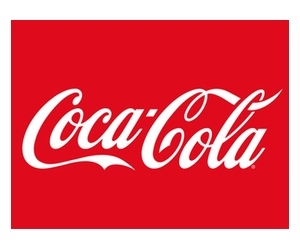 Each company selected has been in business for over 10 years. 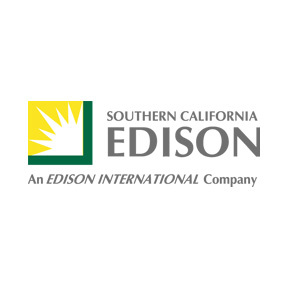 We appreciate the time and effort all the nominees took to submit their information. 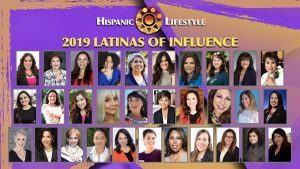 There will be a 2019 listing so please keep Hispanic Lifestyle on your radar. 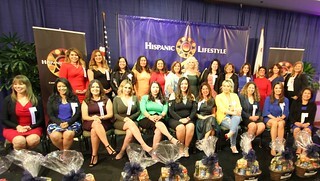 Richard Sandoval, President Hispanic Lifestyle. 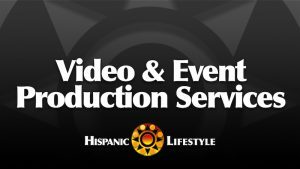 ILS – Industrial Listing Services, Inc. 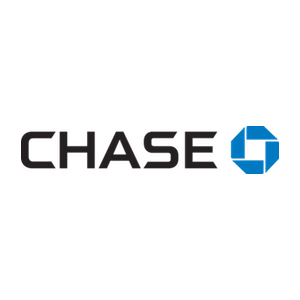 Note this listing will be updated.